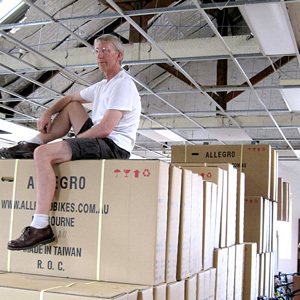 Richard started Diggari in 2000 with a philosophy of supplying Melbourne with high quality bicycles and components while paying attention to the environmental and social impacts of manufacturing. Richard has had a successful lifelong career from racing as a boy to leading some of the biggest multinational brands in the industry. 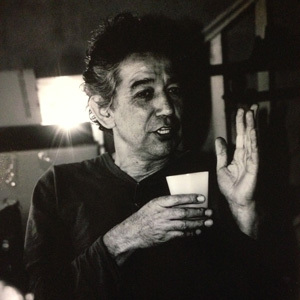 He enjoys playing music (check out his Mandolin playing in our video) and a good green tea. Click here for his story. An architect by training, Lyle loves all things design. 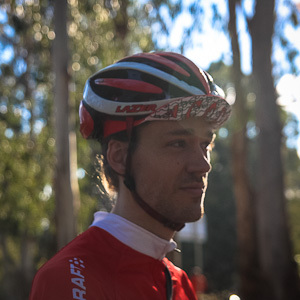 When he's not racing cyclocross or dabbling with AutoCAD/Photoshop, this engineering postgrad tutors design at Melbourne University. 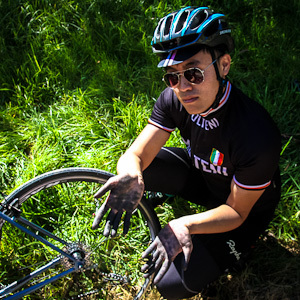 Formerly a finance journalist, web developer and bicycle mechanic, Alvin does the math and runs our IT systems. He enjoys a good espresso, getting his hands dirty and the great outdoors. 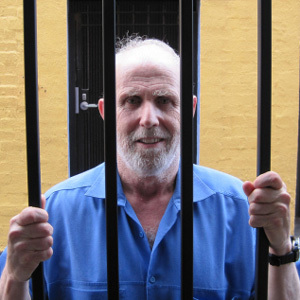 A former IT engineer, Phil keeps the books and himself out of trouble... hang on. 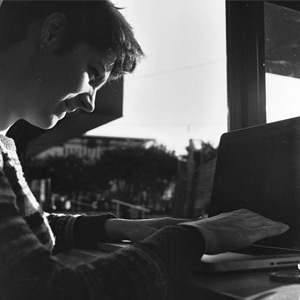 Therese enjoys riding bikes, playing the piano and bushwalking. You'll find her brightening up our trade shows with her infectious smile. 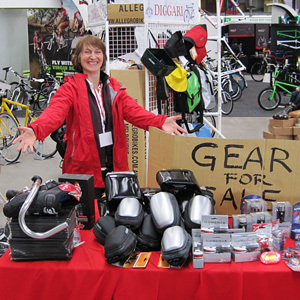 A Law-Science double degree student by day, Meg occasionally helps us out at bike shows. This talented kid enjoys photography, playing music and riding bikes. Guitar, Piano, Percussion as well as everything in between and on either end, Chris is a mix of Bollywood fever, African Drumming and Jazz. His eclectic talents bring balance and tranquility to our bunch. Catch him at our trade shows. A former tax office number-cruncher, Frank enjoys Jazz music and often goes bicycle touring with his Allegro T1 in his free time. 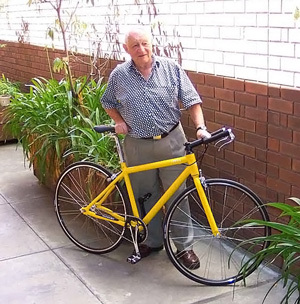 Dearly departed and greatly missed, Max contributed immensely to the founding of Allegro Bikes and kept us on the correct side of the law in his time. 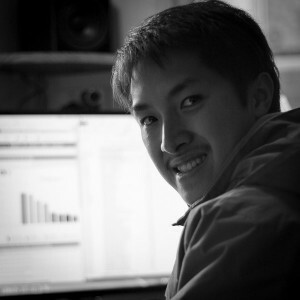 The latest addition to our team, Duy is our business analyst. You'll catch him at Monash Uni earning a double in law and commerce, or kicking a football at Princes Park every Saturday afternoon. Always ready and eager to help. Kevin keeps the Warehouse neat and tidy and looks after our Digital needs, whilst also fulfilling Orders and making sure everything goes out in a timely way. 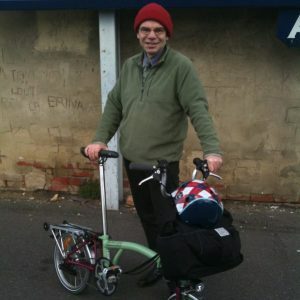 He is also known to cycle on his Brompton to do drop off's to local Bicycle shops when they are on his way home.